The generation cohort born 1997 to present is set to play an increasingly bigger role in the economy. 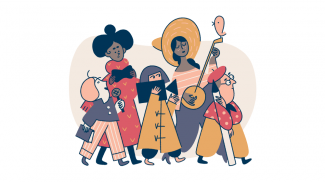 This fast-rising generation, dubbed Generation Z or Gen Z, will make up 40% of consumers by 2020, warranting special attention from small businesses and entrepreneurs looking to future-proof their businesses. According to an insightful infographic commissioned by ranking site RaveReviews.org and developed by Nowsourcing, Gen Z has an attitude toward finances unlike the Millennials generation immediately preceding it, or any other generation before that. Gen Zers have a smart, frugal strategy and are saving more. 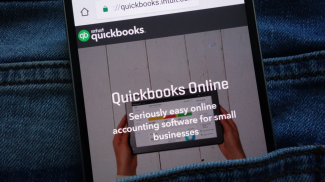 If you should ever need to hire Gen Zers or attract more Gen Z customers, it will pay to know how this generation feels about finances and what keeps them up at night—their worries. Learning from their elders, Gen Zers fear taking on debt for acquiring an education. As such, Gen Zers want to save as much money as possible during college. Rave notes that more than half (66%) of Gen Zers plan to attend college in-state in order to save on tuition, while 19% plan to live at home or commute to save on living expenses. A large majority (88%) of 2017 graduates, the first Gen Z graduating class, chose their majors based on job availability. It follows that what Generation Zers are looking for from their employers is also unique. Gen Zers want a stable, high income employment, and they are willing to work hard for it. 75% are willing to relocate to another state for a job offer, and 58% are willing to work evenings and nights. 77% of Gen Zers are taking on extra income through gigs and part time work, such as freelance work, a part-time job, or an earned allowance. Perhaps even more impressively, 35% of Gen Z students say they already own their own business or plan on owning one in the future. 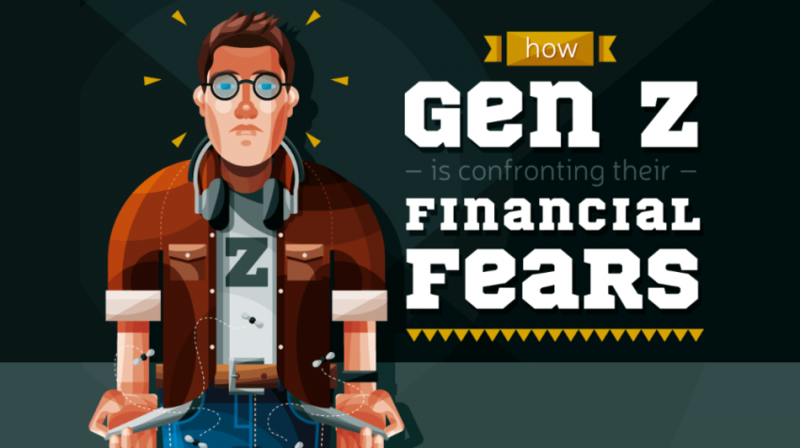 Check out Rave’s infographic below to learn more about Generation Z’s attitude toward finances and their approach towards overcoming their financial fears.The latest generation to enter the workforce has a unique way of dealing with their own financial woes. These are the Gen Z financial worries. Thanks for a brilliant article David. The future does needs to be planned then. Interesting piece on Gen Z. Our data on Gen Z entry-level candidates found that professional development is a major workplace draw for this generation, reflecting their commitment to hard work and desire to progress in their career.